Welcome to Polar Sauna USA with great pricing on traditional heaters, accessories, and parts. 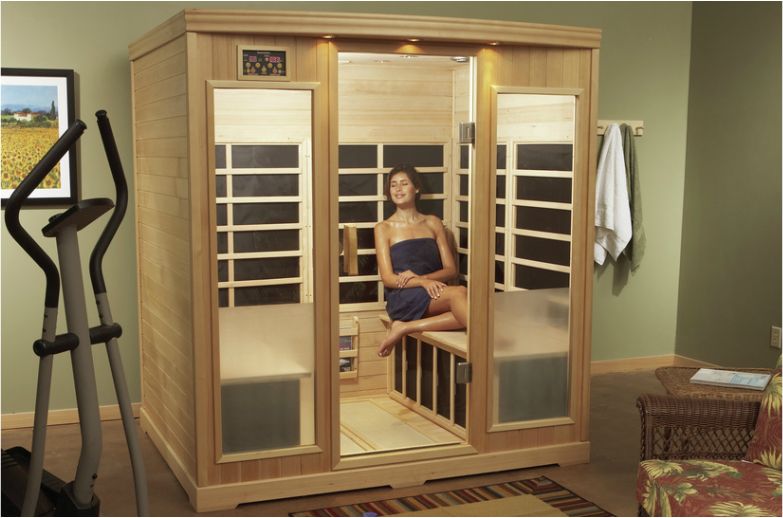 Factory closeout and scratch & dent IR sauna models are available by contacting the factory. Models & availability vary. Call 800-346-6536 for details. Buy with confidence knowing Polar products are built & supported by TyloHelo Inc- North America's largest sauna manufacturer.